Being a parent for the first time may look easy, fun and interesting, but behind all that immense joy and happiness from seeing your little one’s smile on his face are hours of work, impatience, sleepless nights and a lot of changed diapers. While a lot of newbie parents tend to believe that raising a child is the kind of thing that simply comes to you naturally, practice shows something else: there are rules to be followed and things to be considered when dealing with children whose mind and character is still shaping, and teenagers whose hormones, thoughts, beliefs and personalities are influenced by the wider outer environment. And when looking for a helping hand in raising a kid, taking advantage of a parenting course would definitely do a difference. Among the popular ones is the Nicky and Sila Lee’s DVD with valuable guidelines, experiences and inspirations. I’ve used their parenting course for teenagers to have sort of a control over the growth and development process of my 13 year old boy. Don’t get me wrong, it has nothing to do with me being a control-freak, just a mother taking good care of her son. Like all mothers out there as a matter of fact. Nicky and Sila Lee have been in a happy marriage for more than 30 years and have 4 children and 3 grandchildren, which is a pretty solid background for someone who is supposed to give you advice on parenting. They’re running the parenting course in their church and through that approach they offer support to reach a larger number of parents. What I have noticed (and it’s actually clearly accentuated) is that the course is openly Christian, but parents from all religious profiles will find it very easy to accept and integrate in. It doesn’t really touch any sensitive religious points, but it simply has the Christian serenity and peaceful nature incorporated in the talks and guidelines. 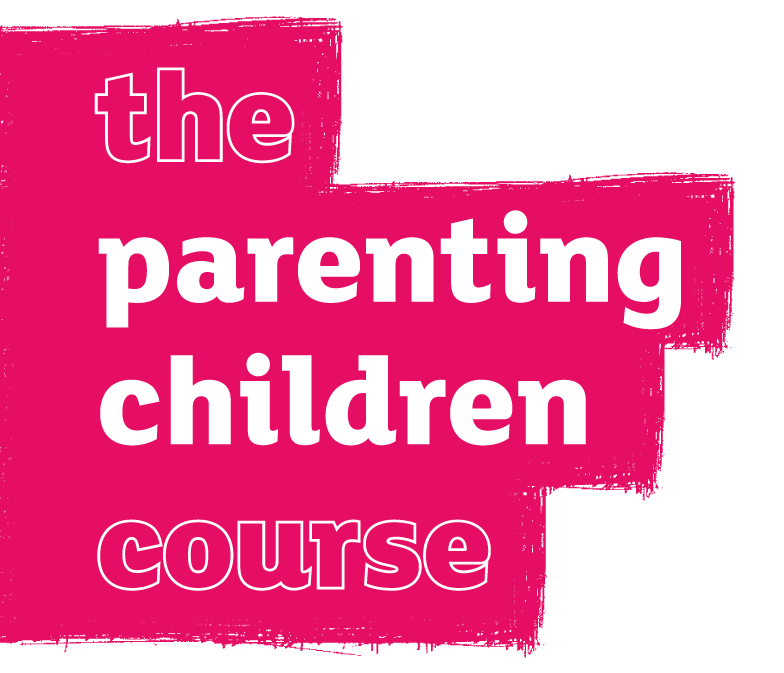 The course consists of two DVDs that last about 30 minutes each and can be watched either in a group with other parents or with your partner. The material covered is very interesting and inevitably provokes questions for discussions, so if you’re watching it in a group, you don’t really need to worry whether there will be any interaction afterwards. There are also exercises and other activities participants can take after watching the DVD so they really understand the essence of the course. There’s also a special guide for group leaders – if you’re in charge of working with a group in a church or similar you may find this pretty helpful. And if you want to make the course a personalized event, you can download posters and invitations and customize them according to your vision and needs. All in all, I loved the course and I am very satisfied by the outcome; the calmness with which the couple speaks about the various approaches to parenting, how to communicate and actually understand what your kid wants to say is very enlightening. And it kind of triggers a wonderful feeling about Christianity and its main objective: love is above all. As Nicky and Sila would explain in their talks, the course is often the first step for people who have been through it to become Christians. I recommend you give it a try if you’re about to become a parent, your child is still young and at early stage of development, or if you’re dealing with teenagers; having someone guiding you through such a sensitive matter is a real blessing.